With the release of the November 2018 newsletter from Manitoba’s Snoman came a campaign to preserve the lives of Manitoban riders. This campaign uses posters, social media conversation, radio ads and a first-person account, written by Yvonne Rideout, executive director of the association, to urge sledders to reduce their speeds. The narrative in the association’s Fall 2018 newsletter tells the story of a rider who is a husband and a father who ends up in a horrific situation. The rider can hear his family voicing their concern over his accident while he lies in a hospital bed. He is unable to respond because of his condition, and he ends up dying, leaving his family behind. The campaign poster’s imagery of a family missing their fourth member, and a sled wrapped around a tree, is meant to invoke a feeling of heartbreak, similar to that of the companion narrative—to hopefully convince riders to think of their own families in the same situation. “The need for the campaign was prompted by the five fatalities last season that all involved excessive speed, which resulted in crashes where the rider lost control,” said Rideout. 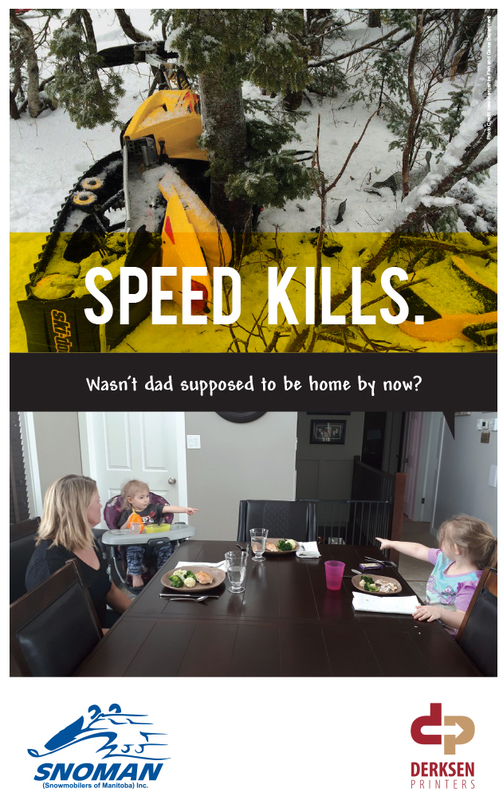 “Due to the fatalities being a result of crashes in treed areas, it spurred the top image on the poster with the bottom image being used as a reminder of what you may leave behind if you use excessive speed beyond your control. 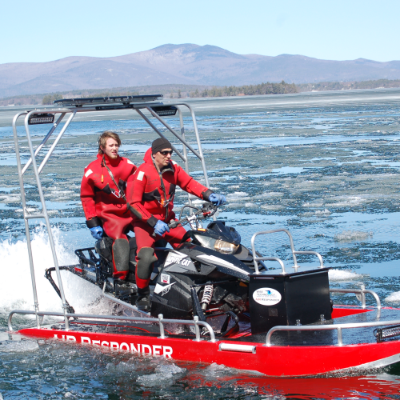 “The campaign was rolled out this fall, and so far we have received a positive response, including from the RCMP and STARS Air Ambulance,” said Rideout. 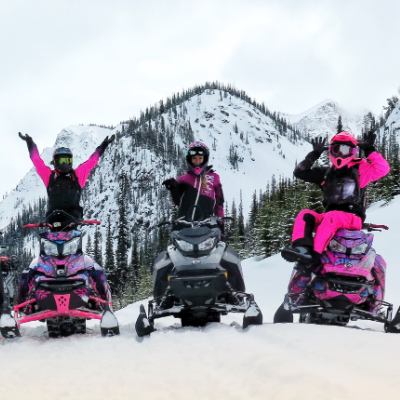 Campaign posters will be put up this riding season in 170 shelters dispersed throughout the association’s 12,000-kilometre snowmobile trail system. 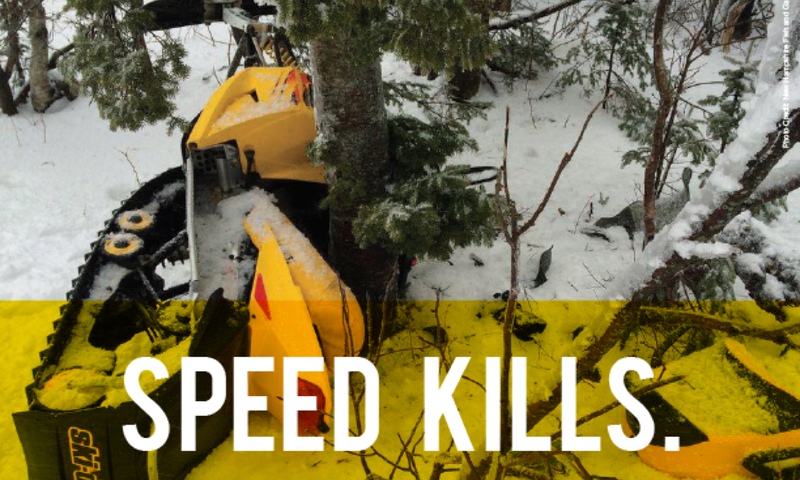 The Speed Kills awareness campaign will continue into 2019 and beyond with Snoman's regularly aired radio ads and the info on its social media platforms and website. Rideout urges sledders to consider how their riding habits can affect their families and lives. What can seem to be a pleasant day out racing on the trails can turn into a disastrous situation. One minute you’re on a sled, the next you’re riding in a hearse. 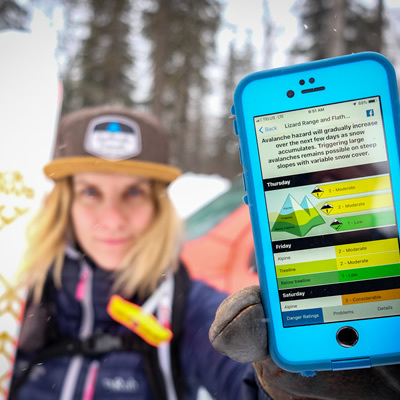 Snowmobiling safety, Golden, BC Stay Wild is the Golden ticket to avalanche safety in B.C.